Chest holsters are great for hunters, fishers, and runners because it keeps their weapon out of the way. Many are designed to prevent the weapon from banging into you as you run. Another benefit of carrying a gun in your chest holster is you can draw it in an instant. Criminals would have a more difficult time stealing your weapon when it’s stored on your chest instead of on the hip. Regardless of your reasons for carrying a gun, chest holsters are excellent choices. Below we have listed your top five options for the safest carry. A good, secure chest holster to wear while engaged in outdoor activities is the Kenai Chest Holster. It was designed for hunting, hiking, backpacking, fishing, and other outdoor activities. The buckles aren’t in the way of pack straps, minimizing rub spots for added comfort. Most body types fit the Kenai Chest Holster as it’s adjustable. You can wear it either high or low on your chest depending on your preference. This harness is resistant to water and UV rays for increased durability. The Kenai Chest Holster is hand-crafted in the U.S. and sells for $150. 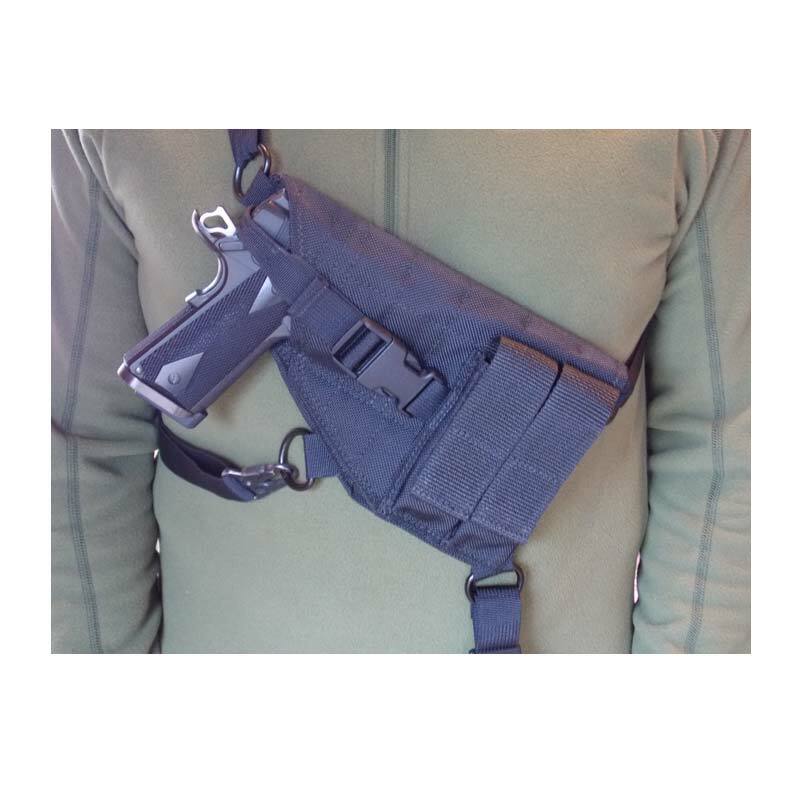 The ActiveProGear Jogging Concealment Holster is ideal for keeping your gun safely with you as you run or jug. The chest concealment holster prevents your firearm from bouncing around as you jog. Although the holster is worn over your shirt, the print of your gun isn’t visible. Others are likely to assume it’s just a carrying pouch. You can gain immediate access to your gun if the situation ever calls. This jogging concealment holster is available in three sizes: extra small, small, and large. An extra small holds guns up to 6 inches long. Size small fits weapons up to 7.5 inches long. Finally, a large will accommodate guns up to 8.75 inches. The holster can be used by either right or left-handed people. It’ll fit both men and women, suitable for chest sizes from 30 inches to 46 inches. The ActiveProGear Jogging Concealment Holster is also fully adjustable and water-repellent. For convenience and versatility, it has a front pocket where you can store your keys, cell phone, and other small items. All sizes sell for $49.99 and come with free shipping. This chest holster is made of 1,680-denier nylon and metal D-rings. Each holster is handmade in the United States with extra attention to stitching stress points multiple times. The Man Gear Alaska Ultimate Chest Holster is designed to last years of use. It’s suitable for wearing during outdoor activities like hunting, fishing, mountain biking, and boating. You can also wear the harness three different ways for maximum versatility and functionality. It has sewn-in belt loops, so you can convert it into a hip holster if desired. The Man Gear Alaska Ultimate Chest Holster costs $89.95 and comes with free shipping. A decade of field testing research went into the design and creation of this chest holster. 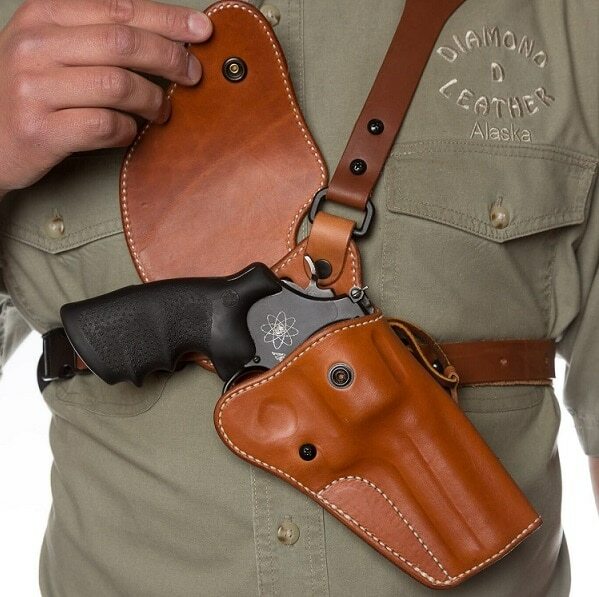 Built by Alaskans, the Diamond D Guides Choice S&W N Frame Chest Holster is a durable holster that will last long through your hunting and other outdoor adventures. It’s comfortable to wear, easy to adjust, and doesn’t interfere with your clothing or gear. The Diamond D Guides Choice S&W N Frame Chest Holster sells for $157.07 with free shipping. 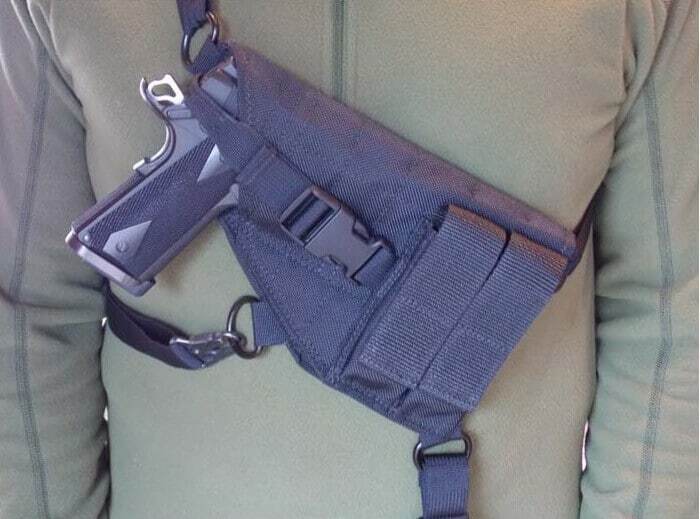 You can use this versatile holster to carry a gun at the chest, waist, or hips. Small to medium semi-autos and revolvers fit in this concealment holster. 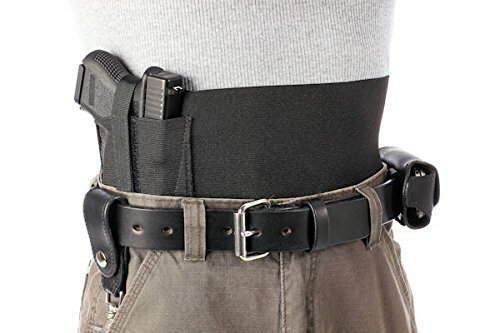 The Daltech Force Safestcarry Belly Band Gun Holster features seven inches of adjustable hook and loop, thus allowing you to find comfortable, secure placement. A large variety of guns are compatible with this gun holster, including the small J-Frame snub nose, S&W Bodyguard, 1911 all barrel lengths, Ruger LCP, LC9, and Beretta Nano. It’s made in the United States and comes with a lifetime warranty for fraying or torn stitching. This gun holster is suitable for either left or right-hand draw. This Daltech Force Safestcarry Gun Holster comes in eight sizes and ranges from $24.99 to $32.99 in price. 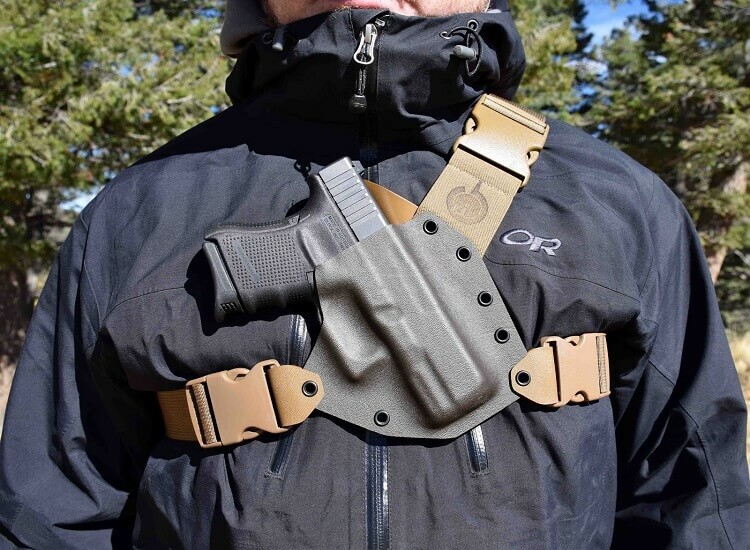 Chest holsters are helpful for carrying a gun through cold terrain or concealing a weapon in an atypical area. 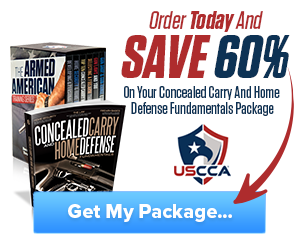 You just might feel more secure concealing your weapon on your chest. A well-made gun holster is important for safety while carrying a weapon. The five chest holsters listed above are some of the best and safest holsters. Most of them can be used during outdoors activities and allow for concealment. Which of these chest holsters do you like the most? Have you ever used a chest holster before? Let us know in the comments below. 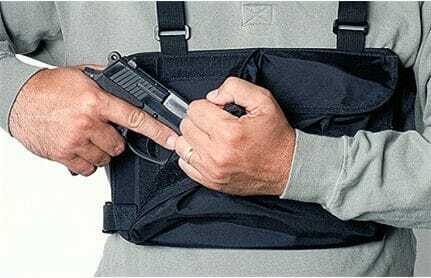 Hey Buddy!, I found this information for you: "Top 5 Chest Holster Options for Safest Carry". 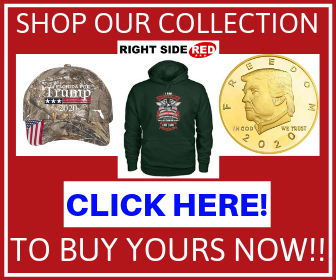 Here is the website link: https://thegunrights.com/chest-holster/. Thank you.